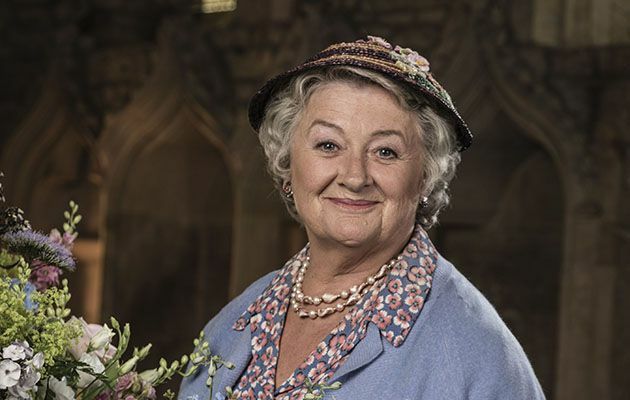 The United Kingdom of Great Britain and Ireland has produced some of the most enchanting actors and actresses over the years, one of who is Sorcha Cusack, a professional actress since the late 60s. For many aspiring actors, especially those in Ireland, Cusack is one actress whose career is worth emulating, not just for its sheer longevity, but also for the quality of work which has seen her appear in projects like Coronation Street and Father Brown. Learn more about her life, career and other interesting facts below. Sorcha Cusack was born on the 9th of April, 1949 to Cyril Cusack and Maureen Cusack in Dublin, Ireland. She is the middle child in a family of three biological siblings and one paternal half-sibling. Cusack was born into a family of actors, starting with parents who were both professional actors. For a long time, she did not want to follow in the family’s profession and instead wanted to create her own path in another profession, as she chose to become a teacher after she studied English and French in the University. Her surname made her an attractive cast option to casting directors and movie producers and so, despite her status as a teacher, she continued to get acting offers. The overwhelming pressure to become an actress from outsiders and her own family eventually overcame her and she began the well-trodden road that is acting with her debut in the 1968 TV series A HAon is a HAon Sin a HAon. 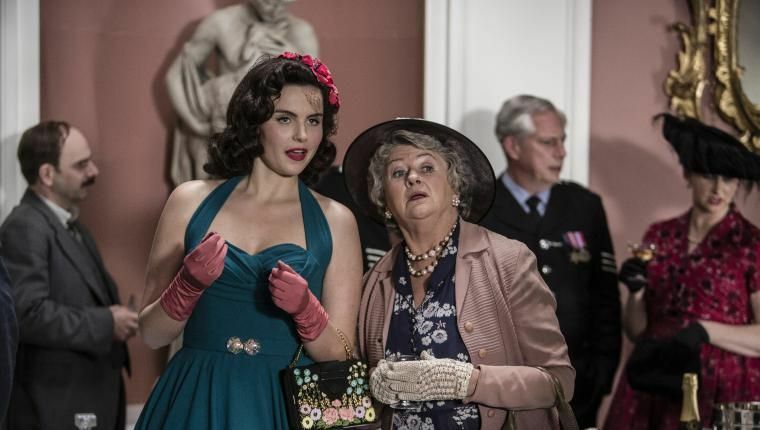 Thankfully, Sorcha Cusack’s decision to give in has been a great one, both for her and fans of the art form. She has appeared in every medium of the art, from theatre to film to radio where she starred in a BBC Radio 4 series titled Baldi. If you are familiar with the British relationship with acting, then you will know a great deal of emphasis is placed on theater, and stage plays. The story is the same with the Irish Acting industry and Sorcha Cusack has done her fair bit of acting in the theatre, appearing in at least eight plays, like The Cherry Orchard and The Duchess of Malfi. But we all know onscreen performances is where the fame and money reside and so Cusack has equally made extensive appearances in the medium. She got her first credit for an onscreen performance in 1968, for the role of Gina in a miniseries titled, A HAon is a HAon Sin a HAon. In the same year, she appeared as Sagrario in Cradle Song. Early on into her career and over time, the majority of her onscreen performances has been on television where she has been able to play characters over an extended period of time, diving deep into the nuances of the character and expressing the full range of her acting skills. She got her first chance to do this in 1973 when she played the lead role in a miniseries, Jane Eyre as the titular character. Another chance came in 1974 through Napoleon and Love where she played Hortense. When the much-beloved 80s rolled in, Sorcha Cusack kicked it off with The Square Leopard, a television show where she played Nesta Wright for six episodes in 1980. Other projects she took on in the 80s include Confessional, Hold the Dream, Spy! In movies, her first credit came in A Hitch in Time, where she played Miss Campbell, although it was not her first feature-length film project, having previously starred in TV movies like The Gates and What Happens When It Snows? which was her first big screen project. Through the 90s to the 2000s, Sorcha Cusack has continued to appear in several television shows. In 2008, she appeared in the long-running show, Coronation Street as Helen Connor. She also appeared in Silent Witness as Miranda Silverlake and Denise Morris, playing both characters in the space of eight years between 2003 and 2011. As an actress, Cusack has appeared in over 60 movies and television shows. Is She related to John Cusack? The name Cusack is certainly one of the most popular surnames in both Hollywood and the British Film Industry, however, while one would think it is a relationship beyond the professional, it is not. Although both Sorcha Cusack and John Cusack both have Irish origins, they are not related to each other. It is no more than a coincidence that two acting families share the same last name.